By adding the “scent” yourself, you control what's in it – you can make sure it's more natural, allergy friendly, and something you like. More affordable – you can make air fresheners as you need them or re-fresh them by adding more essential oils. Better for the environment – the felt I recommend using is made from recycled plastic bottles. By reusing the air fresheners, you make less waste. Custom designs – cut out and make any shape you like. Your air freshener doesn't have to look like everyone else's. I've joined up with my friends at Craft Lightning to share this project for Father's Day too. The kids can totally make these for dad! 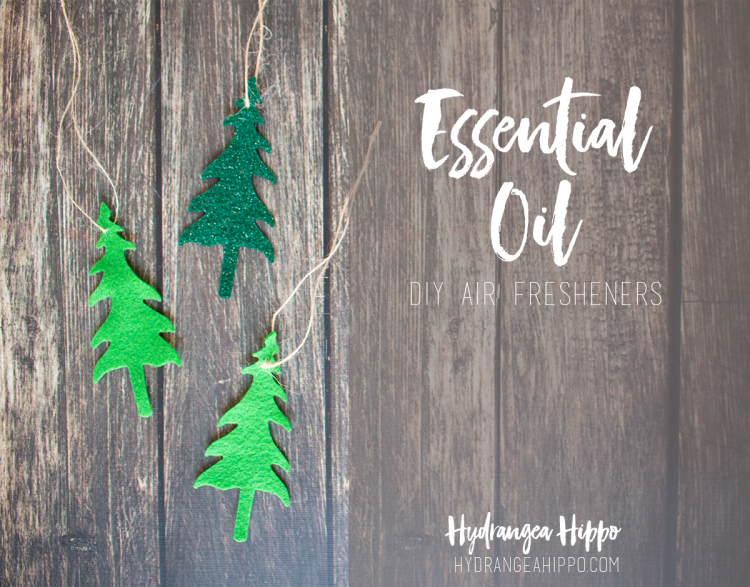 You can go totally hipster and kitsch with this and make a whole bunch of “blank” air freshener bases, pack them in a rad tin, and then add a few bottles of essential oils to make this into a Dad's Day gift set he'll laugh at, love, and actually use. CLICK the NEXT button to see what you need to get this project started. Seriously, this is way easy! This post contains affiliate links. « Pocket Page with Brush Lettering Printables – National Scrapbook Day Hop 2016!